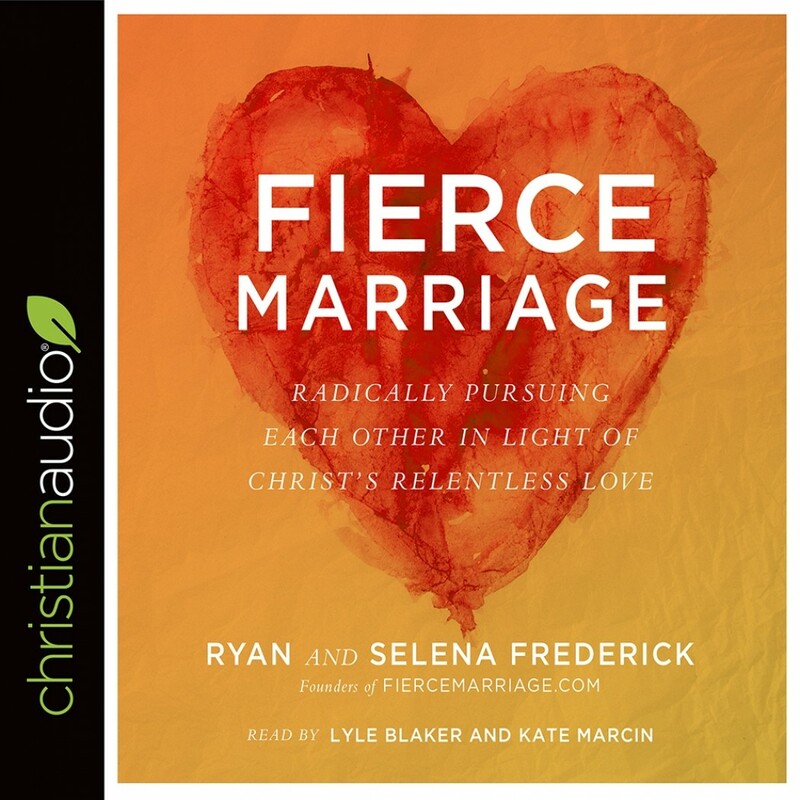 Fierce Marriage | Ryan & Selena Frederick | Audiobook Download - Christian audiobooks. Try us free. Ryan and Selena Frederick were newlyweds when they landed in Switzerland to pursue Selena's dream of training horses. Neither of them knew at the time that Ryan was living out a death sentence brought on by a worsening genetic heart defect. Soon it became clear he needed major surgery that could either save his life--or result in his death on the operating table. The young couple prepared for the worst. When Ryan survived, they both realized that they still had a future together. But the near loss changed the way they saw all that would lie ahead. They would live and love fiercely, fighting for each other and for a Christ-centered marriage, every step of the way. Fierce Marriage is their story, but more than that, it is a call for married couples to put God first in their relationship, to measure everything they do and say to each other against what Christ did for them, and to see marriage not just as a relationship they should try to keep healthy but also as one worth fighting for in every situation. With the gospel as their foundation, Ryan and Selena offer hope and practical help for common struggles in marriage, including communication problems, sexual frustration, financial stress, family tension, screen-time disconnection, and unrealistic expectations.